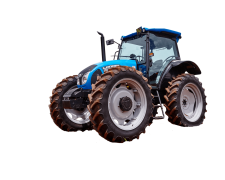 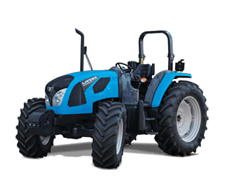 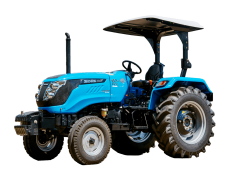 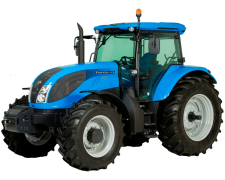 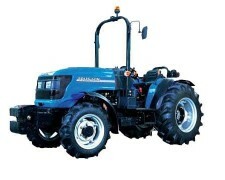 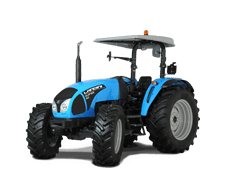 Besides being a synonym for tractor, Landini has always played a leading role in the global agricultural machinery revolution. 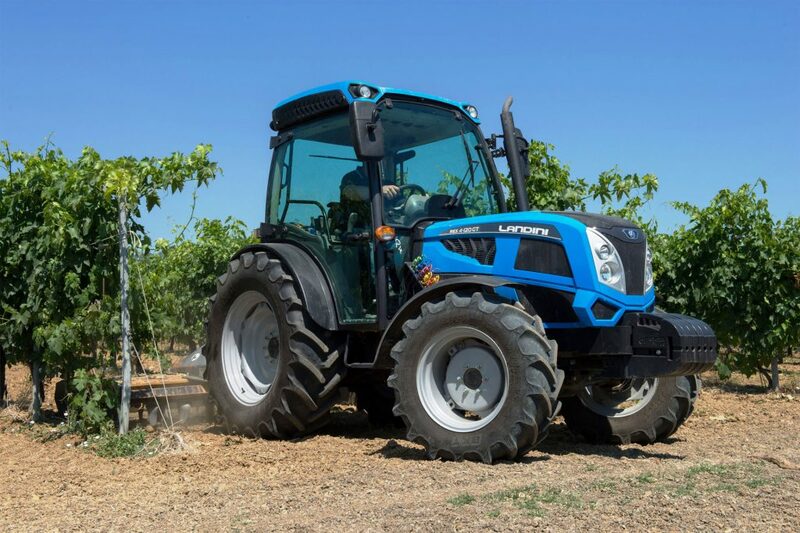 That's why “Landini means tractors” is a shared belief in the company. 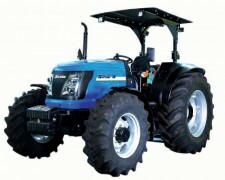 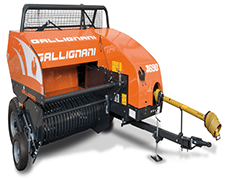 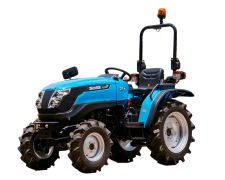 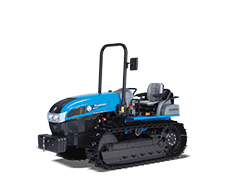 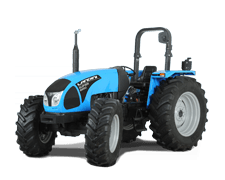 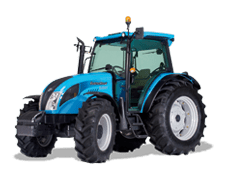 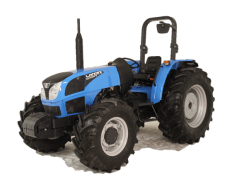 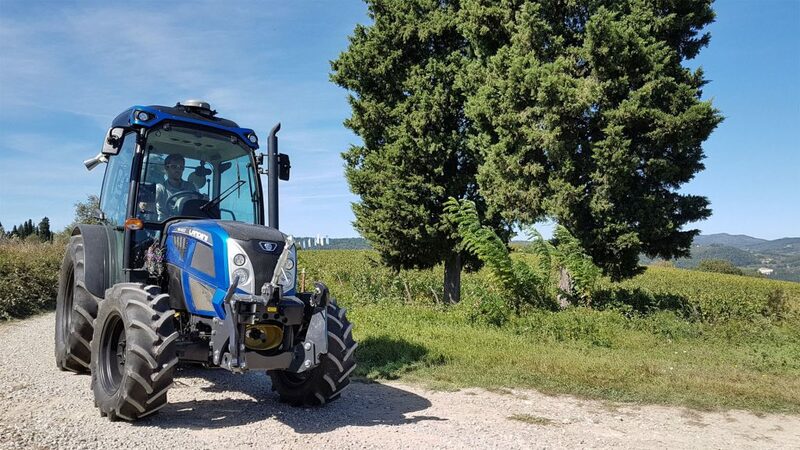 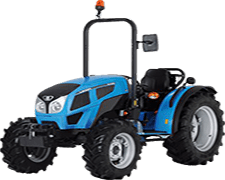 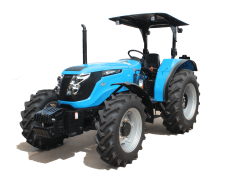 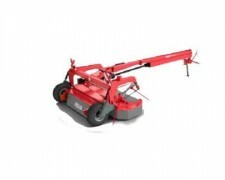 A principle that was the source of inspiration when Landini created the new REX 4, which appears on the cover of the new issue of Il Landinista, the magazine the company publishes each year for both customers and dealers. 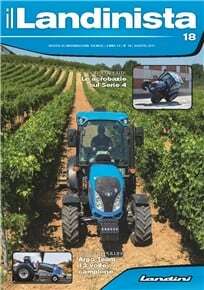 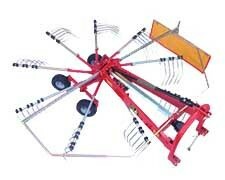 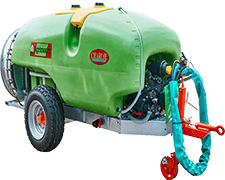 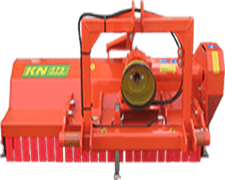 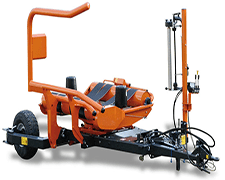 The publication devotes ample space to the new tractor, successfully launched at EIMA 2016 as well as being enthusiastically acclaimed by visitors to SIMA in Paris and ENOVITIS in campo 2017. 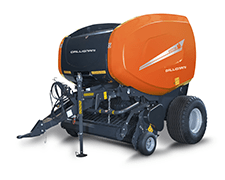 Il Landinista 2017 also focuses on the modern and technologically advanced structures that allow such high-level products as Rex 4 to be created. 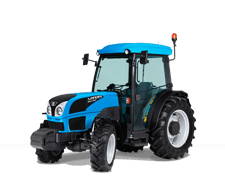 In addition to the ongoing investments made by the company, Landini's quality production is also due to the dedication of strongly motivated men and women who are proud of their work. 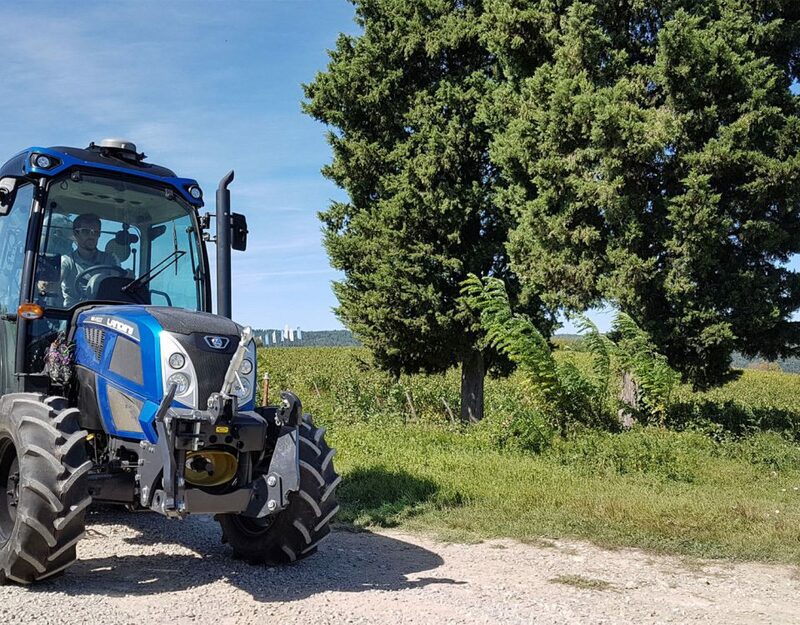 Quality that the 2,500 visitors to the Open Days event at the San Martino in Rio (RE) facility last May were able to ascertain firsthand. Landini is an important point of reference in the lives of farming professionals even beyond the national borders: this issue of Il Landinista also focuses on reports from the many “Landini enthusiasts” around the world, from Europe to Asia, Africa and Australia. 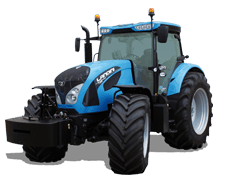 Lastly, a touch of pride in the result of a sports event, the Tractor Pulling championship where Argo Team with a “Landini” tractor achieved victory number 12+1 (for the superstitious). 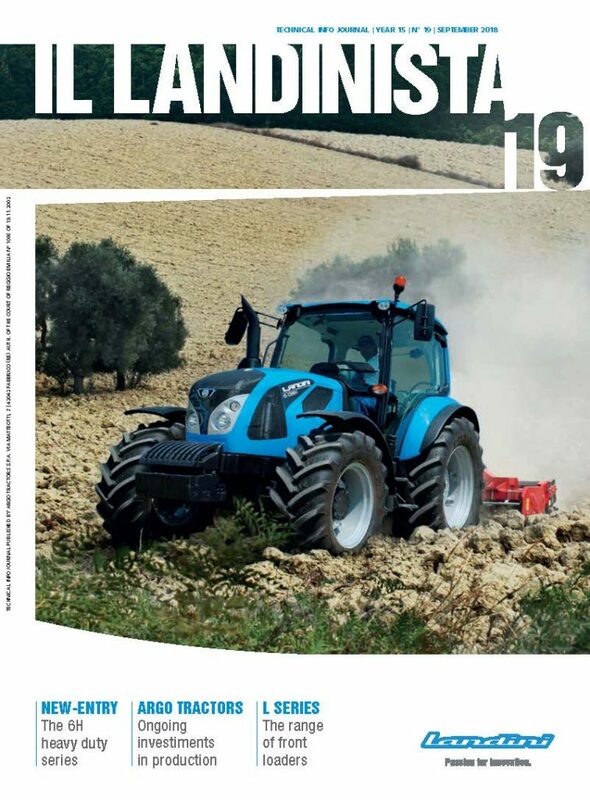 Il Landinista can now be downloaded in the pdf format from our website It can also be downloaded from the Landini Digital Library app in the multimedia format with extra contents.